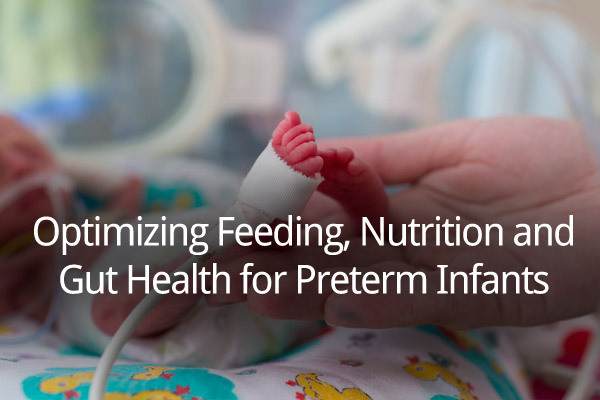 Our software solution, NICUtrition™, will revolutionize the care of preterm infants by providing quantitative data about gut health, allowing for personalized care and nutrition to optimize growth and outcomes. Astarte Medical is the first microbial health informatics company focused on improving health outcomes during the first 1000 days of life. This is a unique window of opportunity to optimize gut health as it is a period of tremendous potential and enormous vulnerability. We are combining evidence-based research, microbiome data and innovative software to optimize care and significantly improve outcomes, initially for our nation’s tiniest and highest risk patient: preterm infants. A serial entrepreneur, early stage and angel investor in health care for over 15 years. 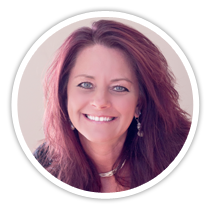 Tracy is the co-inventor of NICUtrition and drives the organization to make a meaningful difference in the lives of our most precious at-risk babies. 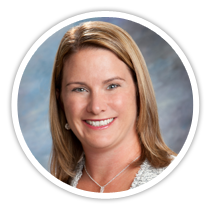 Kauffman Fellow and CPA who has worked alongside both founders and investors to construct the backbone of groundbreaking companies with an interest in helping women balance family, health and career. Interested in working with us? Please see here for current openings at Astarte Medical. © Astarte Medical Partners. All Rights Reserved.